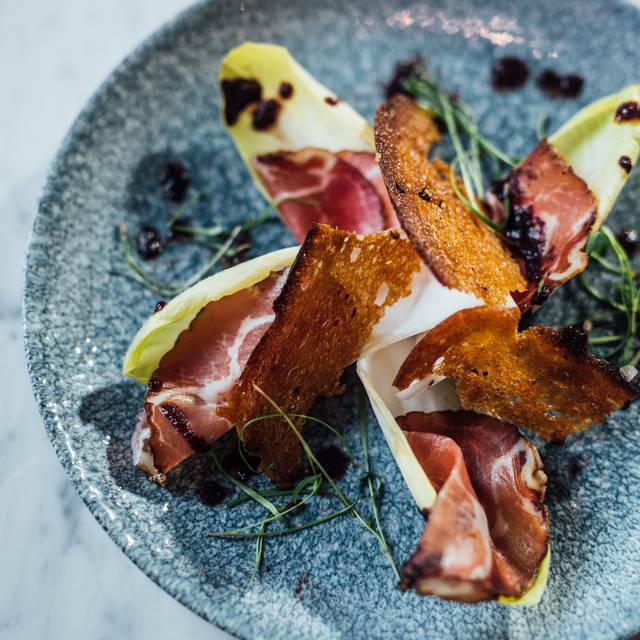 Contini George Street, Victor and Carina Contini’s flagship Italian restaurant, has relaunched with a brand new menu, décor and dining experience. 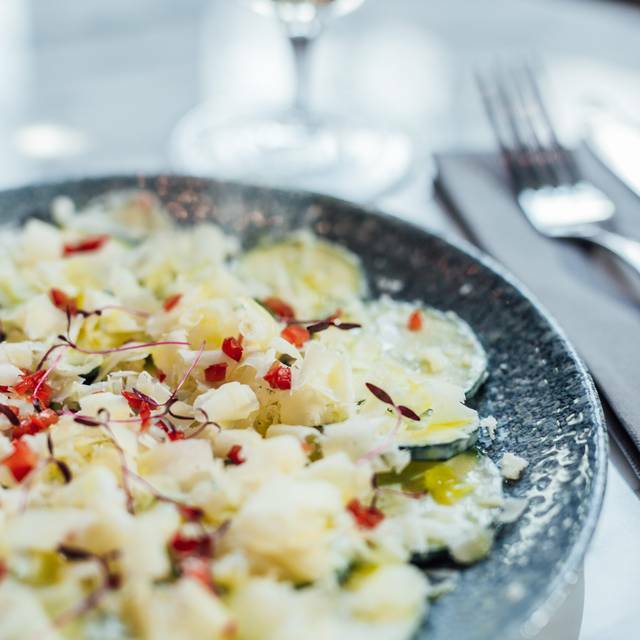 The new menu features dishes such as Salame Calabrese with roasted aubergine, mint, crème fraiche and pistachio crumb; cod poached in cold pressed olive oil with fennel, samphire and chili; and a raw cauliflower, porcini and lemon oil salad with breadcrumbs and Venetian spiced walnuts. Meanwhile, “old favourites” like Contini’s classic Contadino can still be enjoyed, but in smaller, lighter portions. The wine list offers a choice of over 55 Italian wines by the glass and bottle. For special occasions, Contini George Street also has a downstairs private dining room which can be booked for breakfast, lunch or dinner. Russian Standard stirred or shaken with Dry Vermouth with an Amalfi lemon peel or olive… your way! Edinburgh Gin stirred or shaken with Dry Vermouth with an Amalfi lemon peel or olive… your way! 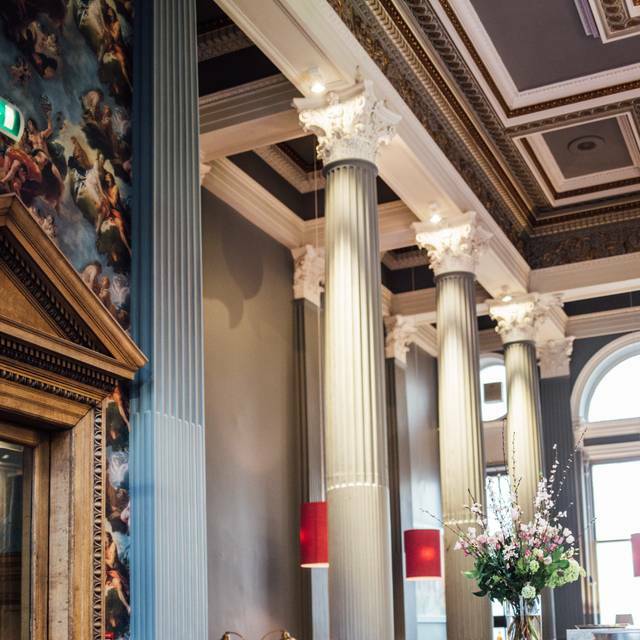 My wife and I had a delicious and beautifully served lunch at the Contini restaurant in the Scotish National Museum. Contini George Street was even better. 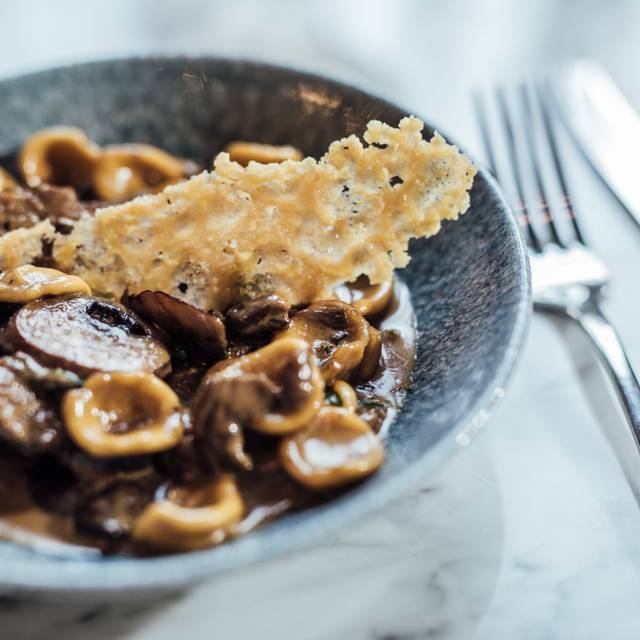 Their imaginative take on classic Italian dishes brings out the expected signature of the dish but adds greater depth and nuance. If you love great Italian food I can think of no better restaurant in the British Isles. Amazing food and service, we where blown away and can't want to return in the future. As ever, fab. Love the new look. Service and food great as ever. Will continue to recommend as great. Couldn't have been a better evening. Fabulous restaurant with amazing food. Staff were lovely and tentative. 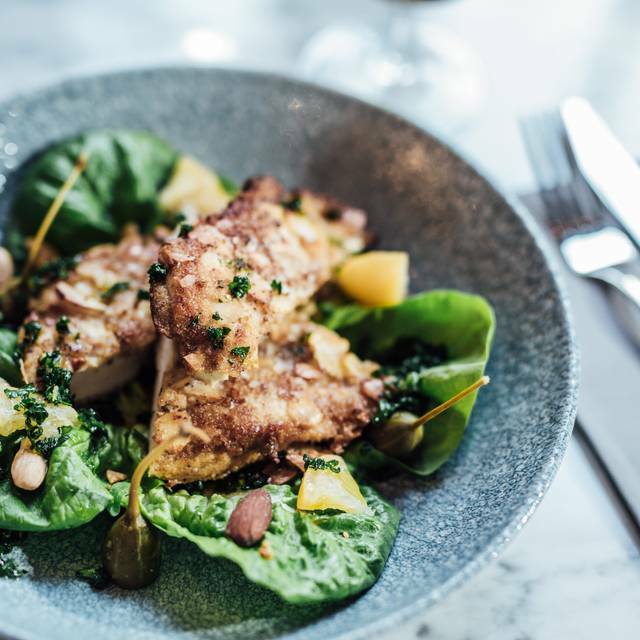 My boyfriend, his mother and I wanted to celebrate our Easter Sunday in a special way, and after reading several reviews, we decided to try Contini George Street. What a great choice! We were welcomed in a friendly, caring manner, and immediately offered to look after our coats for us. The menu is varied and enticing. I am Italian, while my boyfriend and mum are Portuguese, so I felt so happy when the dishes we ordered tasted so good and authentic, and at the same time were very creating and well presented. The drink list included a good selection of both beers and wines and the waiting staff was able to advise what to get according to what we were looking for. Please pay a visit to this lovely place. I am sure you will love it too! First time since their refurb. Different menu less pasta than before. I think it is probably now more expensive. Cheapest main. £14. Wine seemed about £7.50 glass. I liked the fact we weren't hurried. Very tasty food and pleasant staff. Recommend the delicious cocktails! It was a really nice restaurant. We had the tagliatta and it was delicious. It was an italian rastaurant without any pasta though. This was our first visit to the new Continis. The service was attentive, the advice for my coeliac friend was knowledgeable, and the food was very good. All in all it is a restaurant we will visit again. We arrived very early but were welcomed with very friendly and professional staff. The food was delicious and reasonably priced, the menu was a bit confusing but we got there in the end and the only thing that was not top notch was the chocolate mousse this tasted delicious but was not as light as it should have been . The décor is lovely and there was plenty space between the tables for privacy. The drinks were a bit on the pricey side but overall a very good place and I would definitely recommend. First visit but will certainly return. A lovely treat. Lovely evening and enjoyed the new menu and new decor. The primis were fantastic, especially the halibut and the lamb was perfect, service and atmosphere were great. Great food and drinks menu to appeal to all . Request one of the booth tables if available for a really comfortable dinning experience . Brutal! An Italian with no pasta (apart from one on the starters menu.. weird) anyway when I got my "main size" pasta it was stodgy, nearly cold, sauce like wallpaper paste, tasteless,under seasoned and just pretty awful. Chicken dish my date had was bland, dry, no sauce and bit "amateurish". No apology when I let the waitress know of our disappointment, no how can we make things better, no empathy for a Saturday night out meal ruined.... then the 2 main dishes and 1 beer 1 wine bill came ....£55......!!! Brutal, won't be back, won't recommend and pretty much feel sorry for anyone who books to go on a date or special occasion and gets a menu like this, food like this and service without a smile. My wife and I have eaten in Contini before it was Contini (Centotre = 103 George Street ) and have always loved it, and always always look forward to coming back.. We travel from the West Coast Coast of Scotland.. My wife and I were really looking forward to seeing the restaurant since it has been refurbished and we were not disappointed as it's absolutely stunning, we were also made to feel very welcome.. After being taken to our table we started to look at the menu and to be honest initially we're a bit disappointed as some of our old favourites were not on the New Menu, however when I mentioned it to one of the managers she explained what the restaurant was trying to achieve and the authentic type of Italian cuisine the New Menu was trying to create... WELL she was absolutely right, the starters and main courses we chose were absolutely delicious some of the best food we have had for a long while.. We will and already have recommended to friends and family it's a must restaurant to have a meal.. The service was also great and I'm sure when the downstairs area has been refurbished it will look amazing as well.. My only slight complaint is that I always prefer a half or pint of Italian lager on draft..
A thoroughly enjoyable lunch. The mussels were delicious and they were able to offer a gluten free bread alternative that tasted good and was like eating regular fresh baked bread. Level of service was just right! 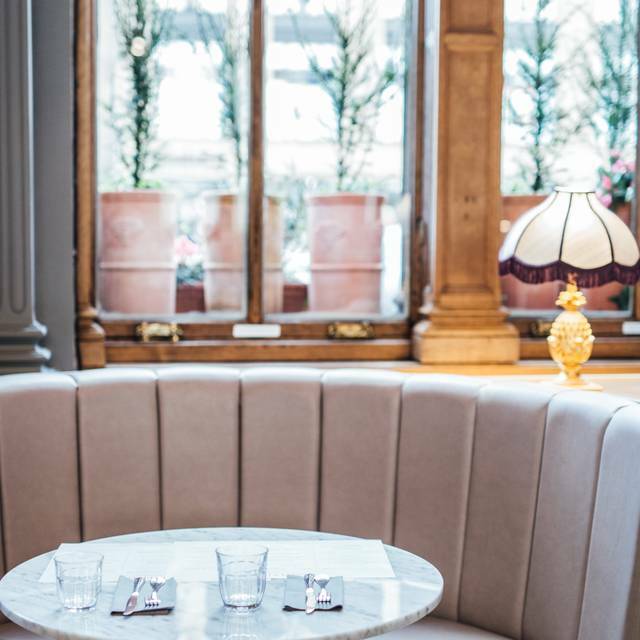 Visited Contini for first time since refurb and we weren't disappointed. Refurb has been completed to a high standard and has kept the character of the place. Food was delicious and service and welcome very good. Nice evening at what I still think of as centrotre. Great menu and wonderful surroundings. Excellent food, atmosphere and place. Service could be slightly more attentive. One of my very favourite Edinburgh eateries. 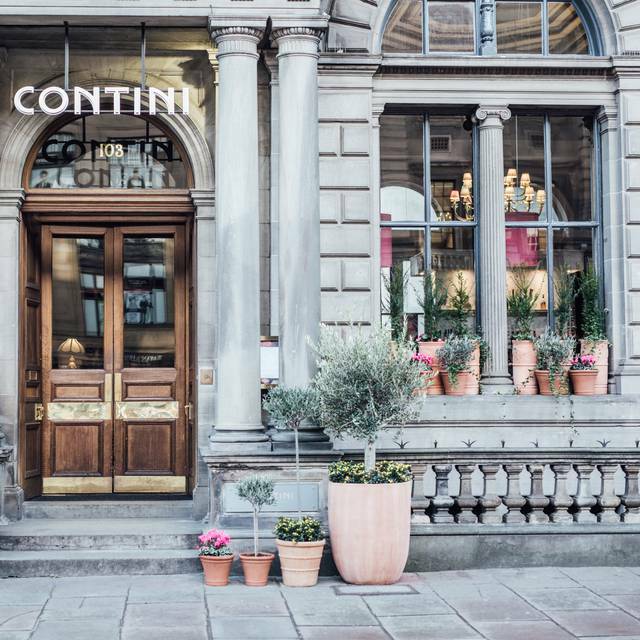 We have eaten at Contini on many occasions, however we were not so impressed with the new menu. It may need some time to settle in and evolve. Our food was lovely, well cooked but somehow did not inspire. 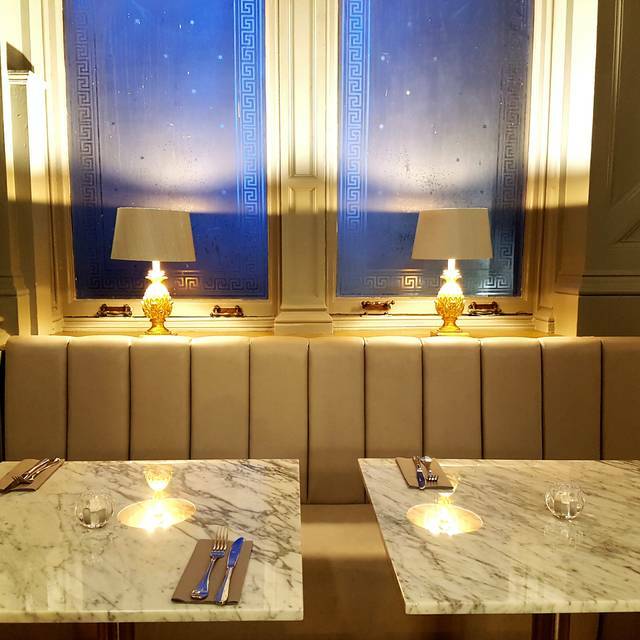 I love the revamp, both in terms of decor and menu - it's like Contini has come of age. The venison was beautifully cooked and exceptionally tasty - I thought it trumped the steak, however, the halibut carpaccio was equally stunning (and would work well as a sharing plate with the courgette salad). Wine recommendations were spot on. We thoroughly enjoyed everything. The refurb looks fabulous. Not a massive change, so don't worry if you loved it as it was beforehand, but the added glamour really lifts it. Just one note, be careful as you leave your table if it's in the mezzanine/front window area. You might not notice the step as you sit down but you certainly need to bear it in mind as you leave! I almost fell backwards but managed to grab onto something! Apart from the step, it's a great place for lunch or dinner, and makes a catch-up with friends a more glamorous affair. First visit since revamp. Nice new decor. New menu interesting but a little expensive. Seating lacked intimacy. Too close to those waiting for tables at the bar. Constant flow of people passing on the way to the toilet or staff with bin liners full of refuse!!! Aired views to staff but was not taken seriously. Will not return and will not recommend. So sad because we have had many great meals there previously. Worst service.booked in advance.didnt notify change of menu.was our anniversary and struggled with new menu as waitress has no clue of new menu ingredients.my wife is vegetarian n waitress wasnt accomodative with slight changes in menu.couldnt order 2portions of starsters 4 menu.spilled water on table.didnt even apologise.wouldnt recommend or goback 4 this kind of service for the money they charge.have received much better service even in frankie n bennie/bella italia. 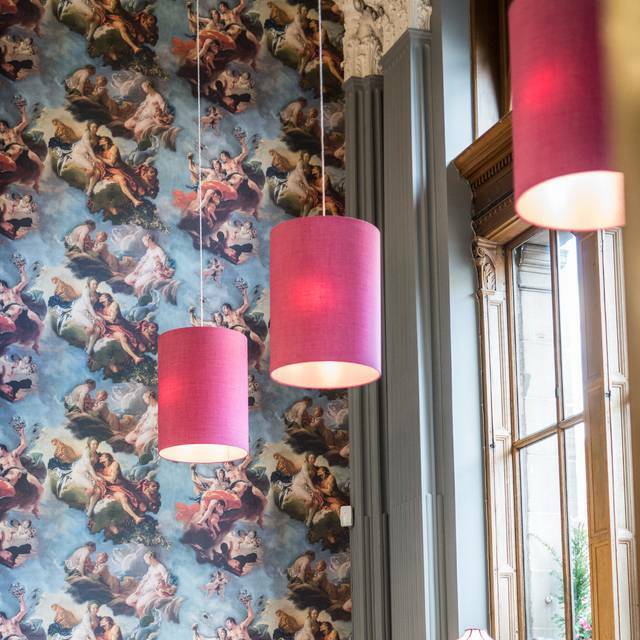 Dreamy and angelic new interiors with a menu to match. We were a party of seven, meeting for a relaxed lunch. Everything was perfect - the table was in a quiet position so we could talk easily, the waiter was welcoming, friendly and efficient, and the food was outstanding. Altogether a lovely occasion. Highly recommend.